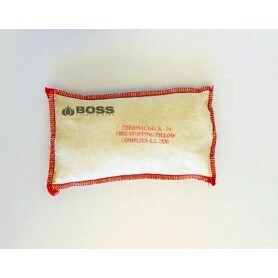 Passive Fire Equipment There are 116 products. 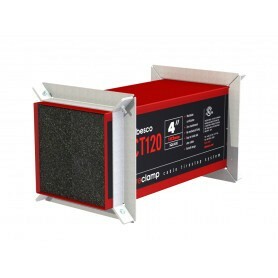 FlameStop stocks a superior range of tested and approved Passive Fire protection products for the Australian fire industry. 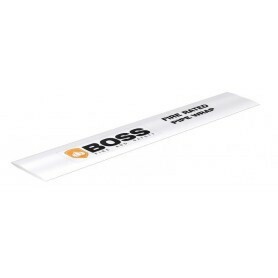 As an authorised distributor of BOSS Passive Fire products, FlameStop provides industry leading solutions for penetration seals, blank openings and preventative maintenance. 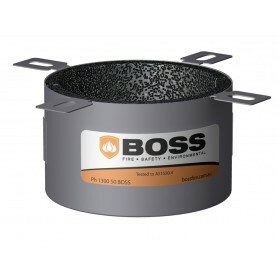 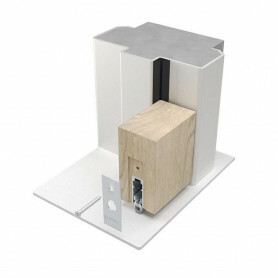 The BOSS Passive range is globally recognised as providing high performance solutions including the innovative and multi award winning BOSS FyreBox™ and patented MaxiCollars™ to improve fire resistance levels and provide easy installation. 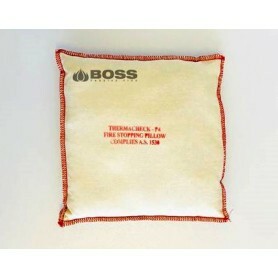 Additionally, a range of fire pillows are available for permanent or temporary prevention against the spread of smoke and fire. 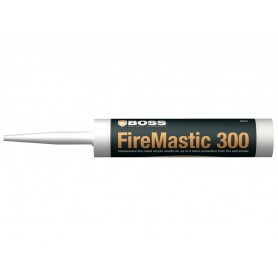 To compliment the Boss range of batts, collars, cable transits, pillows, wraps and penetration seals, FlameStop also supply a range of sealants, mastics and mortars to provide total protection. 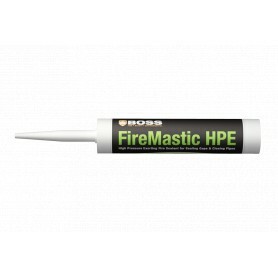 Comprehensive solutions for fire and smoke seals in penetrations and appertures. 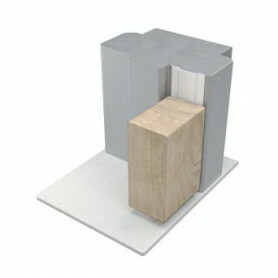 Suitable for walls and floors, fire rated bulkhead and party wall batts offer undoubtedly the most cost-effective and simplest solution to sealing wall and floor penetrations. 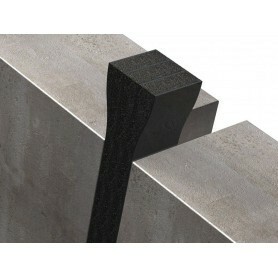 With lightweight mineral fibre, they can be easily cut to size on site for simple friction fit applications. 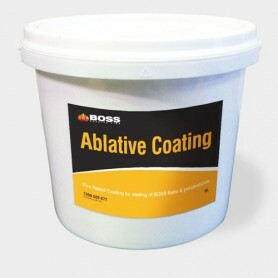 Ablative Coating is a water based acrylic coating, having excellent fire and electrometric properties. 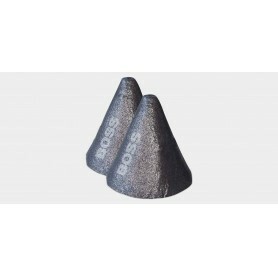 Ablative Coating has been developed to seal BOSS Batts once installed in apertures. 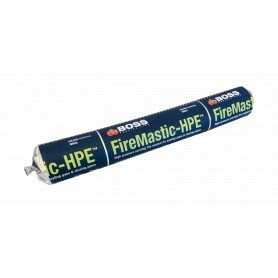 Once the Ablative Coating is applied it prevents the passage of fire and smoke between fire rated compartments, giving up to 4 hour fire resistance in blank openings and around metallic pipes, cables, cable trays, HVAC ducts and dampers. Fire rated sealants and mastics for maximum protection. 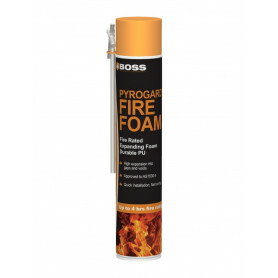 Silicones, sealants, expanding foam and mastic for fire sealing applications. 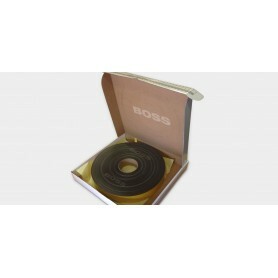 Available in cartridge and foil sausage to suit desired application method. 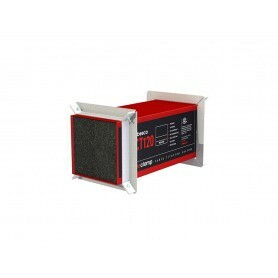 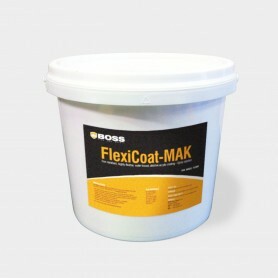 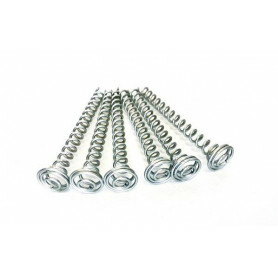 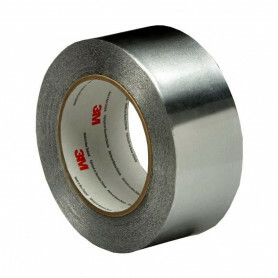 Perfect for use in construction, finishing or maintenance. 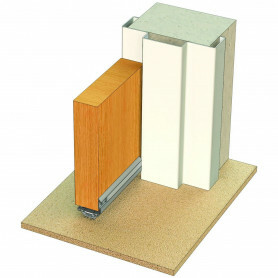 FlameStop offers a range of versatile sealants to ensure there is a suitable product for all applications including building facades, expansion joints, door frames, block work walls, & linear gaps. 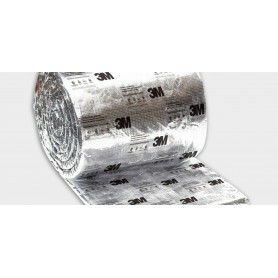 FlameStop stocks a range of pillows, strips and compounds for either permanent or temporary installations. 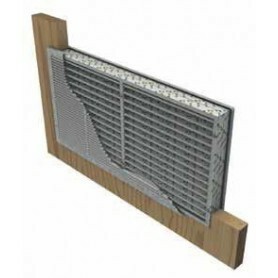 Featuring fire rated mortar, intumescent strips for linear gaps and rockwool and intumescent fire pillows.